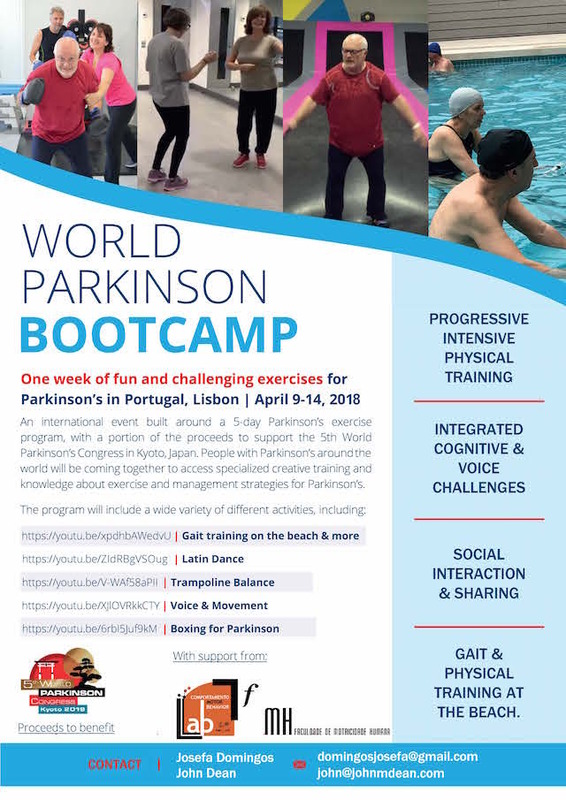 People with Parkinson’s are being invited to register for the World Parkinson Boot Camp – led by movement disorders physiotherapist Josefa Domingos – that is taking place in Lisbon, Portugal, from 9 to 14 April. The programme will include a variety of activities, including gait training on the beach, Latin dance, trampoline balance, boxing and voice training. 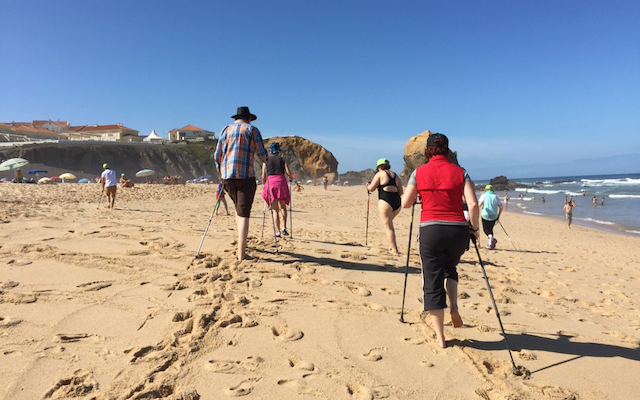 Parkinson’s specialists John Dean and Josefa Domingos – in collaboration with an international group of people with Parkinson’s supporting the World Parkinson Coalition (WPC) – are also seeking to raise funds for the WPC travel grant scheme. This bursary programme offers a limited number of grants to junior scholars and health professionals from parts of the developing world to enable them to attend the WPC. 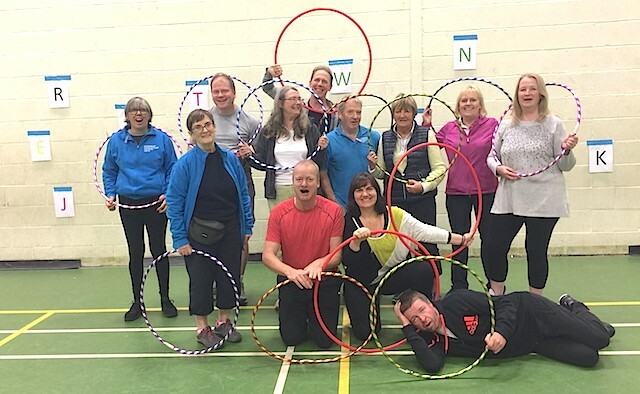 The World Parkinson Boot Camp will focus on providing unique ways to exercise and fresh perspectives for improving quality of life for people with Parkinson’s – whilst also increasing awareness of the condition in the run up to World Parkinson’s Day (11 April). 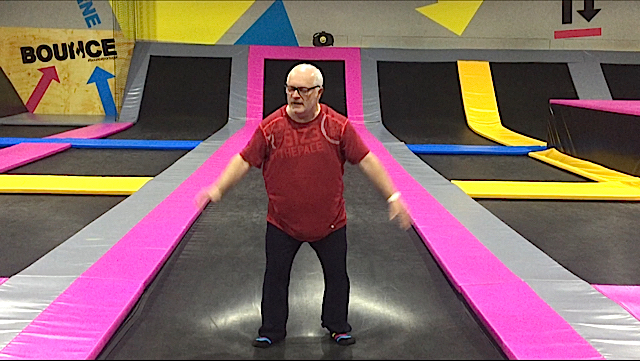 The exercise programme will include daily beach sessions and participants will be encouraged to take advantage of a unique trampolining regimen to improve balance. Click the images below to watch videos of exercise sessions. To find out more and to sign up to the bootcamp, please contact programme managers Josefa Domingos (email address: domingosjosefa@gmail.com) and John Dean (email: john@johnmdean.com). Applications close on 15 March.